In this free archived webinar you’ll learn about why teacher talk is so important. You’ll also dig into several specific examples of common mismatches between what teachers want for their students and how they talk with them. You’ll learn how to boost intrinsic motivation and student ownership as well as consider how to elevate students’ moral reasoning. Finally, you’ll gain a few practical tips for how to shift a language habit that you want to work on. Fast-paced, and packed with practical examples, this webinar is perfect for a bit of solo professional development. It would also work well as a small team or faculty meeting presentation. To view this webinar, click the link below. You’ll register, and then you’ll be ready to watch! 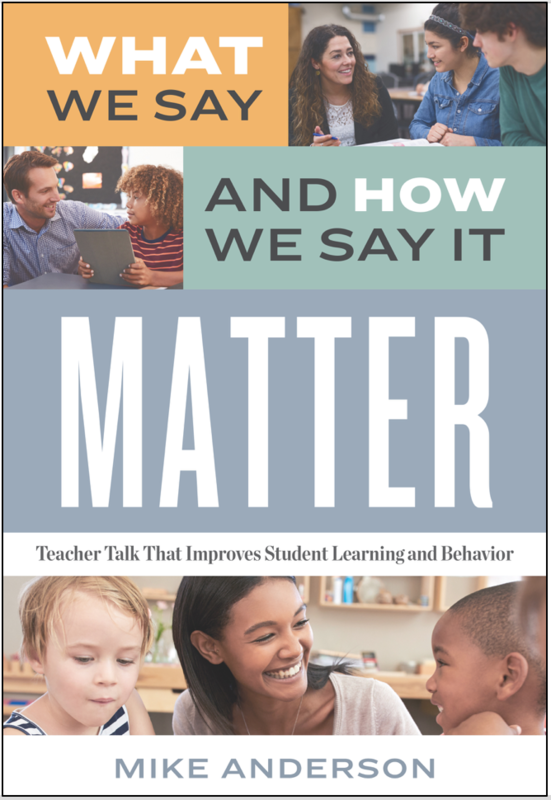 This webinar touches on just a few topics from the book What We Say and How We Say It Matter: Teacher Talk that Improves Student Learning and Behavior. You can purchase this book on Amazon, Barnes & Noble, or ASCD. 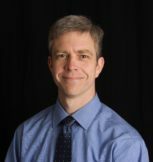 To inquire about having Mike work with your school or speak at an event, click here.